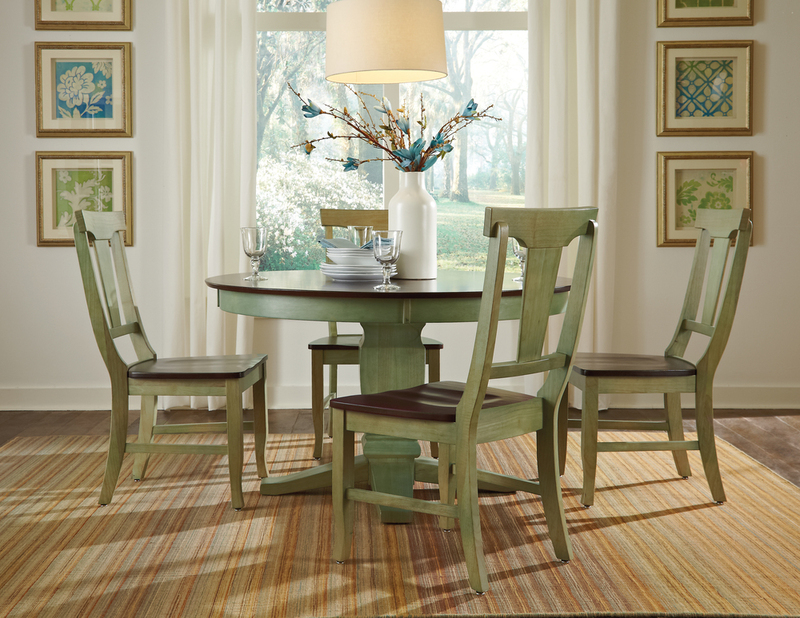 Java Round Table Dining Set from Whitewood Furniture. Finished in the U.S.A. Many Factory Finishes Available!